CHANDLER, AZ (November, 2012) - An unprecedented seven out of 15 first-place winners in the Winter 2012 Royal Dragonfly Book Awards contest received perfect scores with 80 points out of a possible 80: Buried in the Sky by Peter Zuckerman and Amanda Padoan for the Cultural Diversity and Historical Nonfiction categories, Confessions of a Movie Addict by Betty Jo Tucker for Biography/Memoir, The Right Guard by Alexandra Hamlet for Fiction Novel, Nature's Notes by Judy Burris and Wayne Richards for Photography/Illustrations, Your Magnetic Mind by Aan D. Frazier for Self-Help/Inspirational, and The Soul's Mark: Found by Ashley Stoyanoff for Young Adult Fiction. Buried in the Sky also earned the $300 Grand Prize, while Confessions of a Movie Addict won the drawing for $100 in which each first-place winner is entered. Other first-place winners who did not receive perfect scores, but had to earn no less than 72 out of 80 points to be eligible for first place included: Marie's Nine Lives by Shana Gammon for the Animals/Pets category; The Adventures of the Little Prince and The Little Princesses Magical Party by Rosemary R. Evans tied for Children's Picture Book 5 and Younger; Teeny Tiny Tina and Her Teeny Tiny Pet and Teeny Tiny Tina and the Teeny Tiny Tooth Fairy, also by Rosemary R. Evans, tied for Children's Picture Book 6 and Older; Romancing the Stove by Amy Reiley, author, and Deborah Daly, designer, for Cover Design; Buried in the Sky by Peter Zuckerman and Amanda Padoan for Nonfiction and The Soul's Mark: Found by Ashley Stoyanoff for eBook Newbie Fiction. 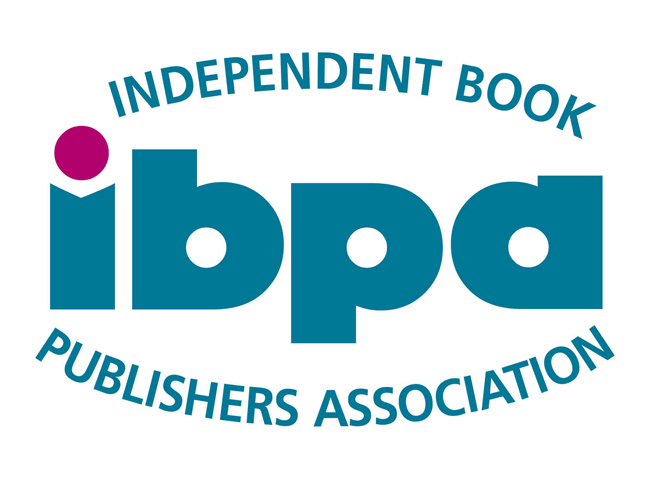 "In analyzing the contest data, it was really exciting to see the Dragonfly Book Awards giving new wings to some of the older, but very worthy publications that might not have gotten due recognition when first released," says Linda F. Radke, president of Five Star Publications, Inc., which coordinates the contest. "For example, out of our first-place winners, Rosemary Evans' books were published between 2008 and 2010, Confessions of a Movie Addict came out in 2001, and Maria's Nine Lives had a 2011 release date." For a complete list of winners that includes second-placers and honorable mentions, visit www.RoyalDragonflyBookAwards.com and click on "Winners." The next Royal Dragonfly Book Awards contest is already underway. Submissions postmarked August 1, 2013 or earlier are eligible for the Early Bird reward: a free e-copy of The Economical Guide to Self-Publishing or Promote Like a Pro: Small Budget, Big Show written by Radke. Final deadline for submissions is October 1, 2013. 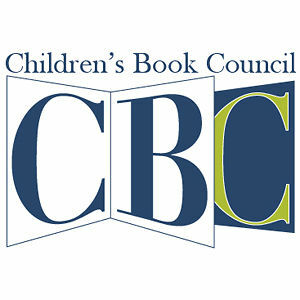 The Early Bird deadline for the Purple Dragonfly Book Awards Contest, which recognizes outstanding children's literature, is March 1, 2013. The final deadline is May 1, 2013. For complete rules and submission forms for either contest, visit www.FiveStarBookAwards.com and click on the contest of choice. To learn more about Five Star Publications, celebrating 27 years in business in Chandler, Ariz., access www.FiveStarPublications.com, email info@FiveStarPublications.com or call 480-940-8182.